Coming to the audio quality, I expected the Type-C Bullets to be identical to the Bullets V2, seeing as they seemingly have the same drivers. However, the Type-C Bullets also have their own digital to analog converter and amplifier built-in, which creates a notable difference in sound, and not necessarily for the better. 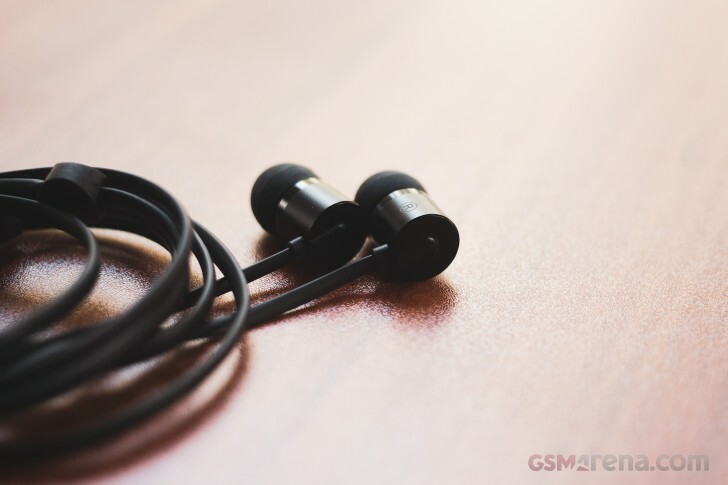 The OnePlus Bullets V2 are revered for their audio quality. Despite being a mass market product, the sound was anything but. They have a relatively neutral sound profile that doesn’t favor any particular frequency range. This makes them extremely versatile and easy to like as they work with all types of sources. They were my go-to earphones for a while before I realized they are way too uncomfortable to keep using. The Type-C Bullets are not like that, except for the part where they are still uncomfortable for me. The sound here is significantly darker. 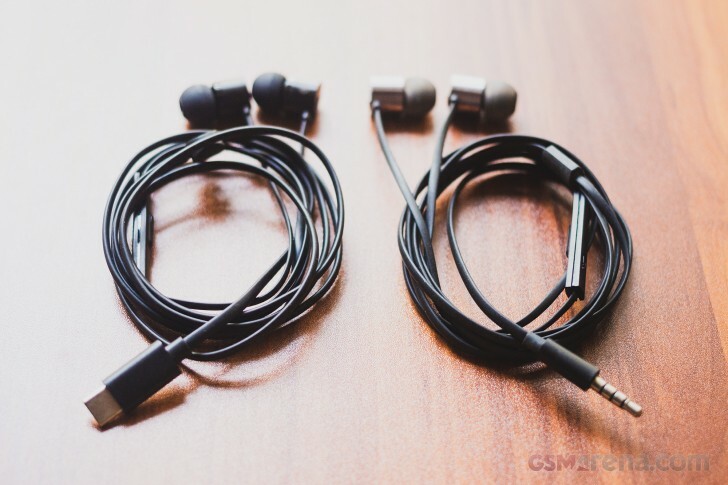 The Type-C Bullets primarily favor mid-bass for a warmer sound. However, the mid-range sounds bit recessed compared to the Bullets V2. Most importantly, the Type-C Bullets lacks a ton of high-end detail. This results in a sound that is mushy and lacking in clarity. There is no shimmer or airiness to the sound and the soundstage is congested. Switching back and forth between the Bullets V2 and Type-C Bullets, the Bullets V2 sounded significantly brighter and airier, with a cleaner high-end. And this is considering the fact that the Bullets V2 otherwise aren’t particularly bright, but compared to the Type-C Bullets they have a far more pleasant and detailed high-end response with a wider soundstage. My testing was largely done on the LG G7 with the Tidal app. However, just to ensure the Bullets V2 weren’t getting an advantage compared to the Type-C Bullets due to to the superlative built-in audio on the G7, I switched to Samsung Galaxy S9+. However, things remained the same on that device as well. The lack of high-end detail makes the sound more laid-back and mellow. It also makes recordings with overly bright high-end sound more tame and less sibilant. The downside to this, however, is that you tend to listen to at a much higher level, as it becomes harder to hear the detail at lower volume levels. Usually, this could be fixed with a simple equalizer tweak. 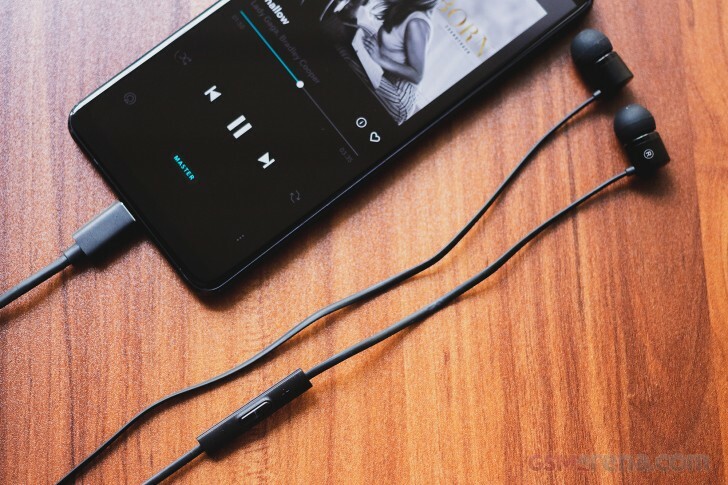 However, connecting a USB-C audio accessory usually disables all audio processing on the connected device, as the audio is basically being handed over as a pure data signal to the accessory. This means the system EQ settings most phones have these days will be grayed out with the Type-C Bullets. Third party apps do usually have an EQ of their own and those will still work, but then you have to adjust them on a per app basis and if you open something like YouTube, for example, then you revert to the default sound of the earphones. OnePlus does solve this on its own phones, however. 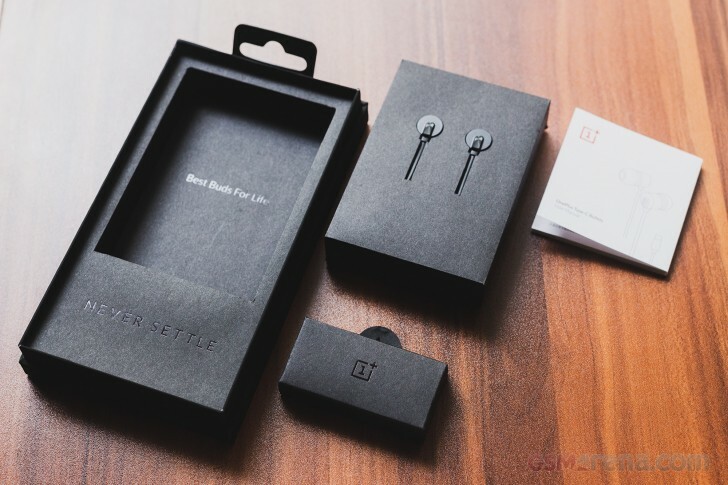 The OnePlus 6T system EQ was accessible even with Type-C Bullets and it even has several preset options optimized for several of its own earphones, including Type-C Bullets. As expected, it smoothened out the frequency response a bit by flattening the bass boost and raising the higher frequencies. OnePlus clearly knows where the Type-C Bullets’ limitations lie. As for call performance, the microphone performance on the new Type-C Bullets was ever so slightly better than that on the old Bullets V2. However, when recording audio through the audio recorder app on the LG G7, the Type-C Bullets were oddly quieter than the Bullets V2, although they did seem to apply automatic background noise suppression. As mentioned previously, USB-C accessories draw power when connected to the host device. After three hours of continuous audio playback, the LG G7 dropped from 100% to 92% with the Type-C Bullets but with the Bullets V2, it only dropped to 96%. In conclusion, the OnePlus Type-C Bullets are a regression over the older Bullets V2 in many ways. Universal compatibility is not ensured due to the finicky nature of USB-C. There is additional power draw to consider, not to mention your charging port is no longer accessible when using these earphones. 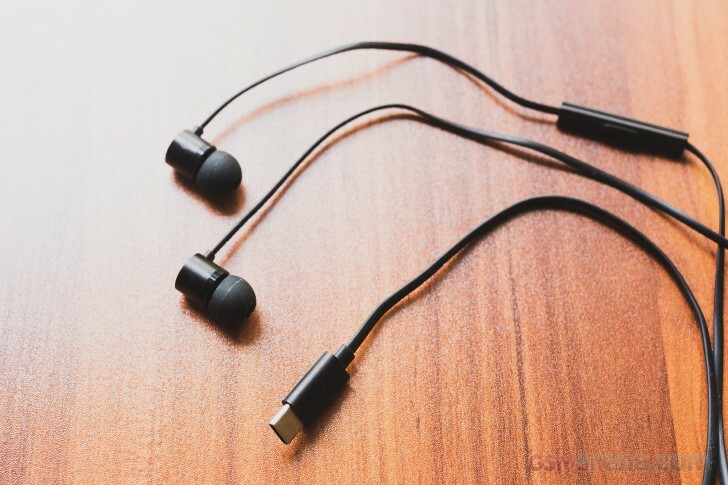 However, these issues aren’t exclusive to the Type-C Bullets and common to all USB audio accessories; it’s like complaining about having to charge Bluetooth headphones. But if the audio quality is good enough, it would be easier to ignore these issues. Unfortunately, that is not the case with the Type-C Bullets. The audio quality shows significant downgrade over the now discontinued Bullets V2, possibly due to questionable quality of the built-in DAC. Even when seen in isolation, the sound is passable at best and something one would expect to see on bundled earphones, not one you have to go out and buy separately. There’s also the issue of comfort, and some users, including myself, find the edges of the metal body digging into their ears. All things considered, the OnePlus Type-C Bullets get a pass from me. 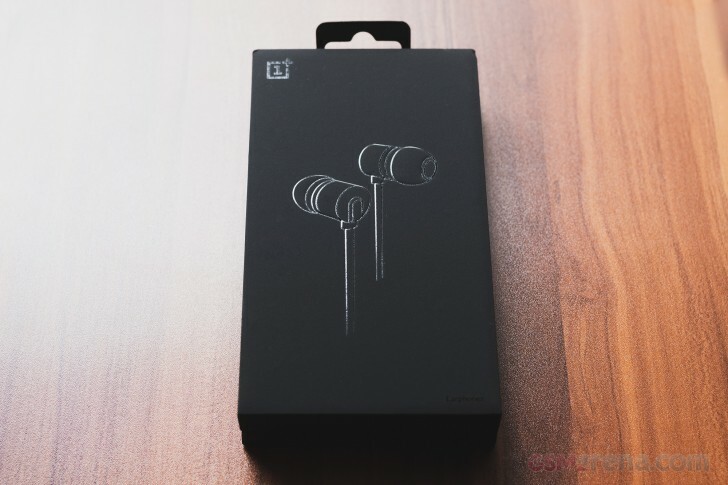 They’re fine for basic phone calls or casual listening but the sound quality does not make up for the limitations that come with using USB-C earphones.